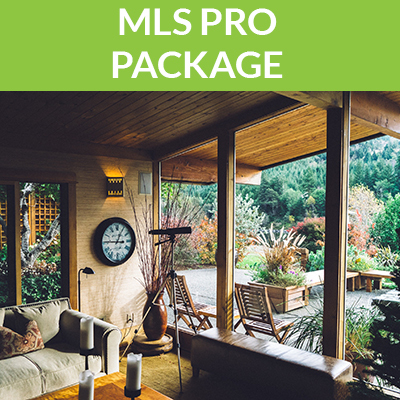 Our MLS BASIC package provides you with the exposure you’ll need to sell quickly. If you prefer, you can call 773-472-8900 or Contact Us to order the service. 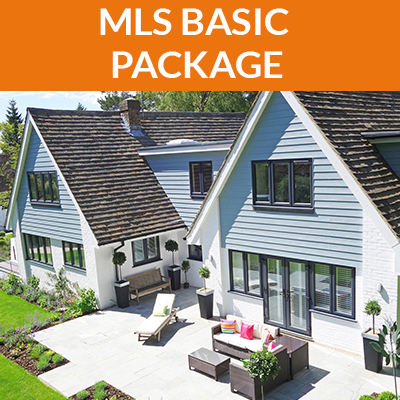 Local MLS Listing – Your property will be listed in the local area multiple listing service (MRED) for 6 months (cancel anytime), this is THE database used by thousands of local realtors throughout Chicago and the surrounding suburbs. All agents will be able to contact you directly with questions and/or showing requests. Top Real Estate Websites – Your property will also appear on over 100 popular real estate websites including, Realtor.com, Zillow, Trulia, Yahoo Real Estate, Homes.com and many more. Local Brokerage Sites – Your listing also appears on ALL the top real estate brokerage websites including Redfin, Zip Realty, Caldwell Banker, Dream Home and many more. Up to 25 photos – We can post up to 25 photos to the MLS and other websites, just send us the photos you would like to post and we take care of the rest. Customer Service – A live agent will be available (via phone or email) to assist you with questions throughout the listing period. We are a full service real estate office with full time staff waiting to assist you. 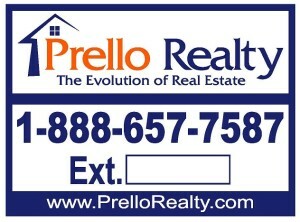 Free Standard Yard Sign – All listings receive a 18″ x 24″ corrugated plastic yard sign and metal wire stand. Each sign is printed with our toll free number and a unique 3 digit extension, all calls are automatically forwarded to you.